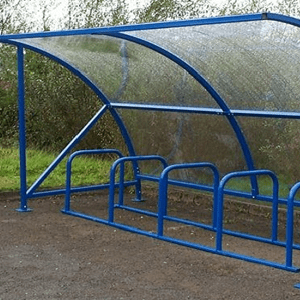 Substantial increase in cycle usage has placed a greater emphasis on Social Landlords and Private Sector companies to provide safe and secure cycle parking. The bicycle storage issues become exponentially more complex in high rise buildings where it is a major inconvenience to carry your bike up flights of stairs notwithstanding the fire hazard if left unattended in stairwells or hall entrances. 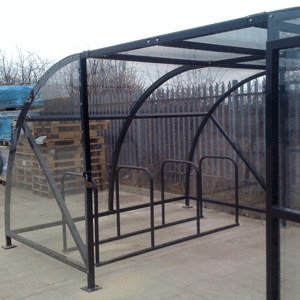 Where space is limited and security is an issue, HBS fully modular cycle storage hubs are designed to facilitate your needs. Grants of up to 100% of the cost of improved cycle parking have been made available through government initiatives. 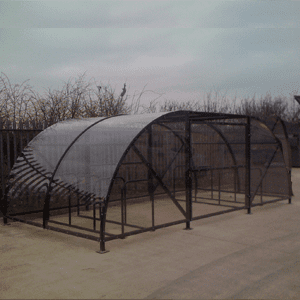 Our cycle storage hubs are both robust and attractive and can be adapted to suit available space. 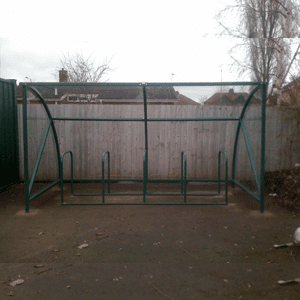 All of our cycle storage hubs are designed to significantly increase the cycle parking density and are particularly useful where space is limited.